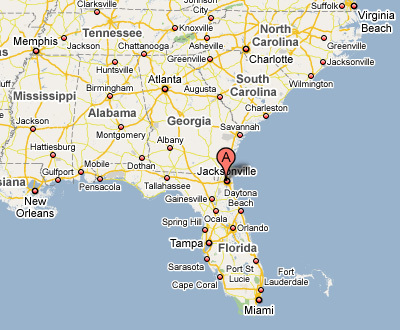 Proudly serving the Southeast U.S. Thank you for your interest in Hisco Pump South. © Copyright 2019 | Hisco Pump South | Hisco Pump Inc.